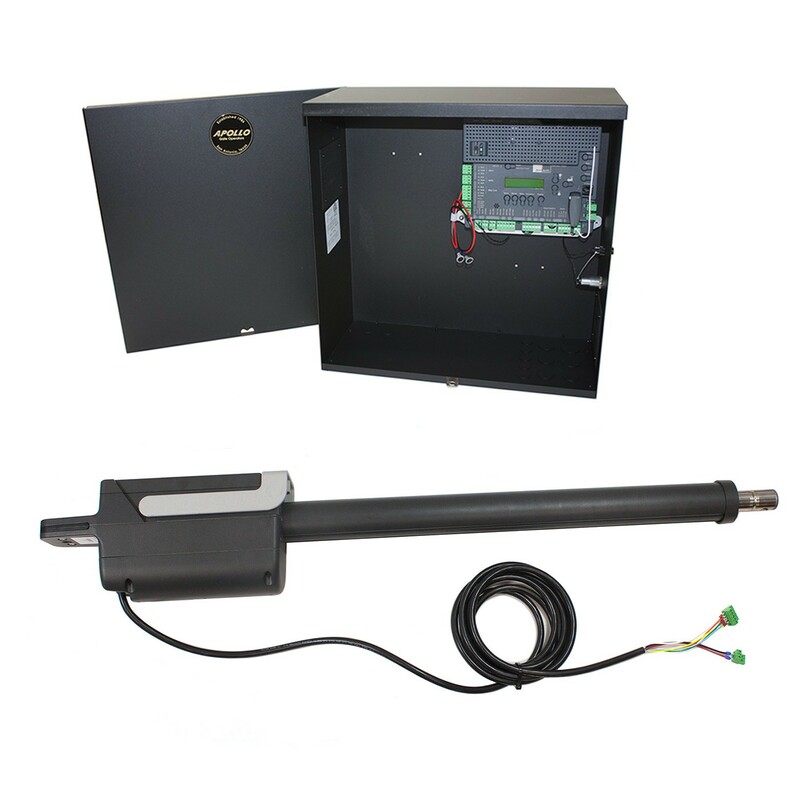 We're excited to announce a new automatic swing gate opener - the Nice Apollo TITAN12L1 featuring the advanced 1050 control board. 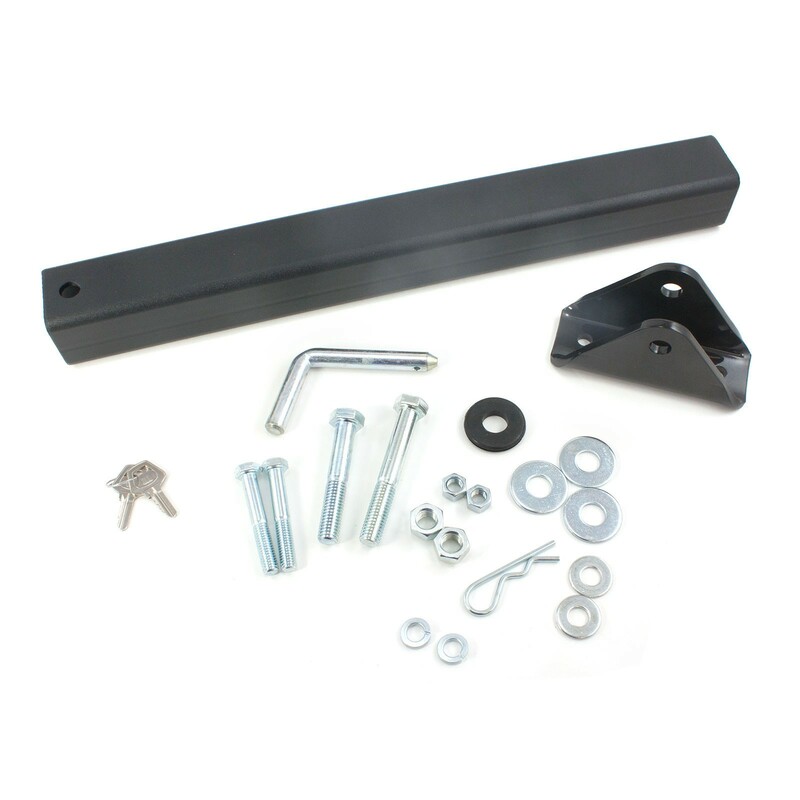 Use this operator for swing gates up to 600 lbs and 20 ft long or 1000 lbs and 8 ft long (per leaf gate). 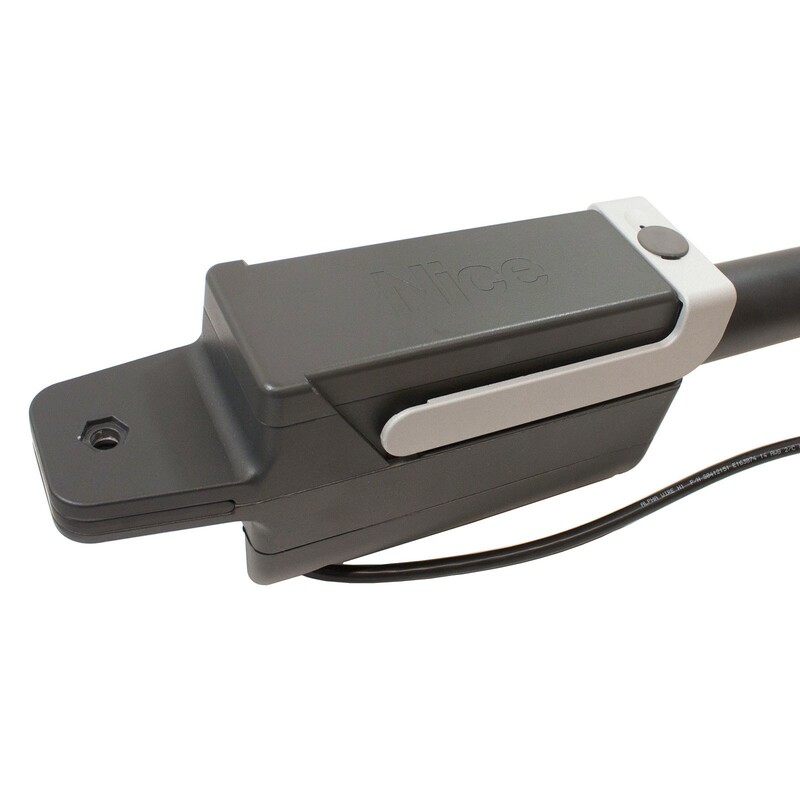 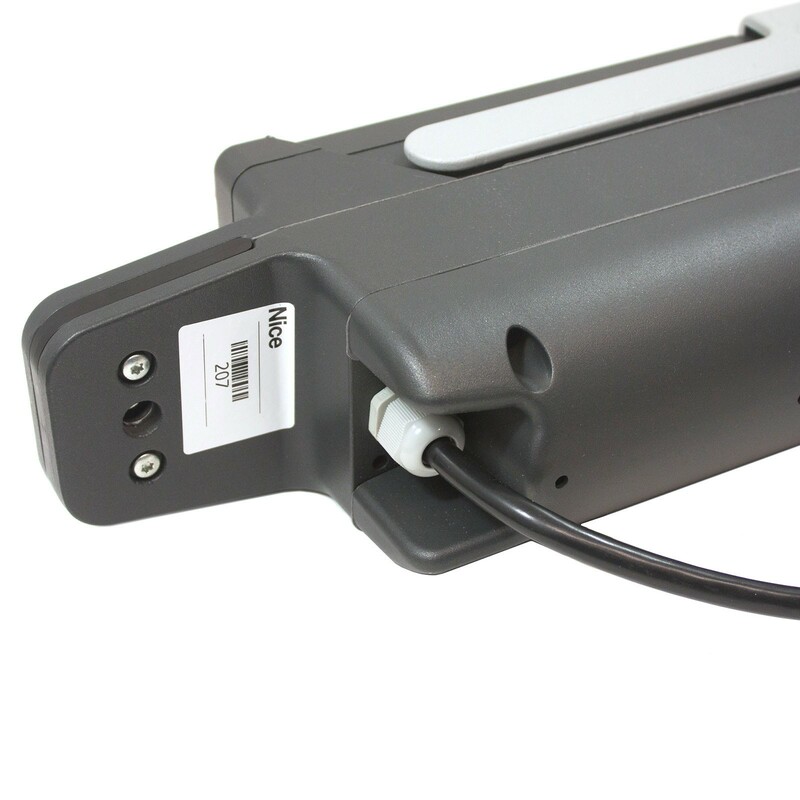 The Nice Apollo TITAN12L1 Swing Gate Operator is from the new series of swing gate openers from Nice Apollo that includes the popular 1050 control board. 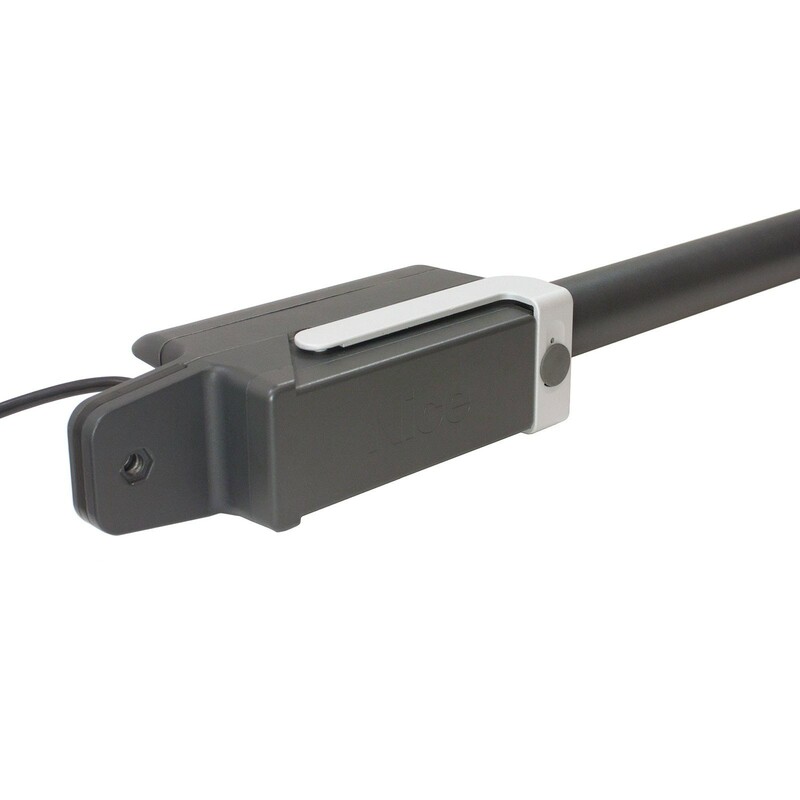 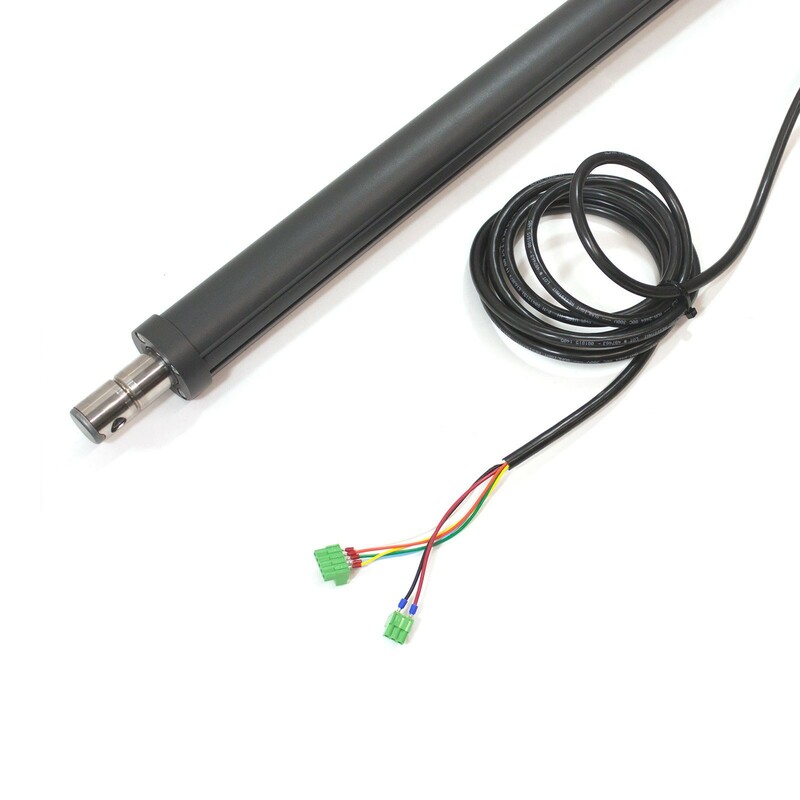 Use this 12V DC battery powered linear actuator for swing gates up to 600 lbs and 20 ft long or 1000 lbs and 8 ft long (per leaf gate). 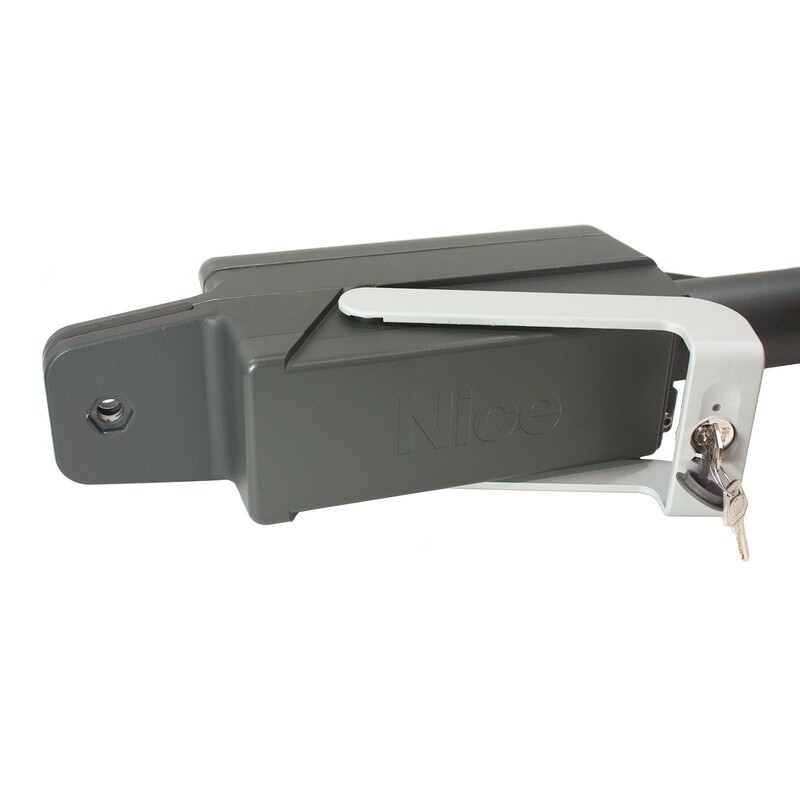 Recommended for residential, farm and ranch applications, the Nice Titan features plug and play simplicty with the 1050 control board. 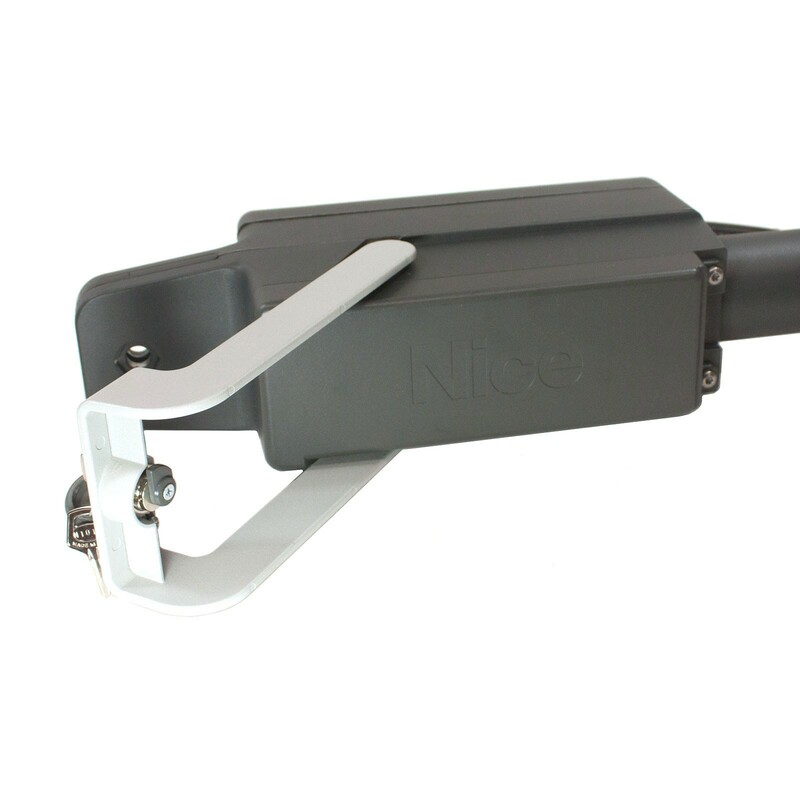 The Nice Apollo Titan +12VDC swing gate operator delivers the next generation of easily installed, configured, and maintained swing gate operators from Nice Apollo. 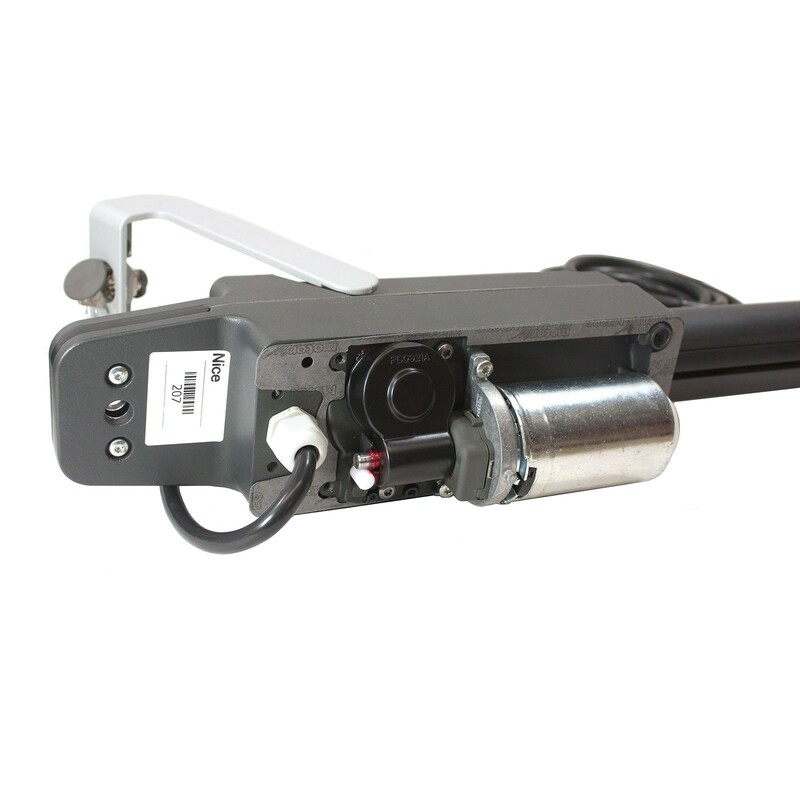 This state of the art gate operator incorporates lockable manual release, easily accessible limit switch settings, and simple in-the-field maintenance and repair. 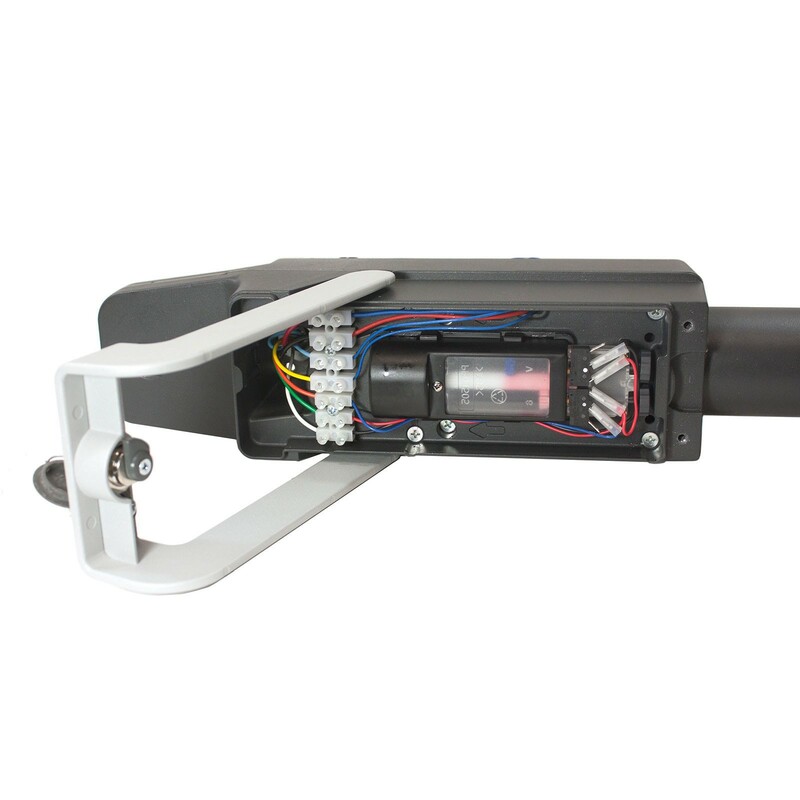 With advanced state of the art technology, the Titan TITAN12L1 will provide solid performance for hundreds of thousands of open and close cycles.